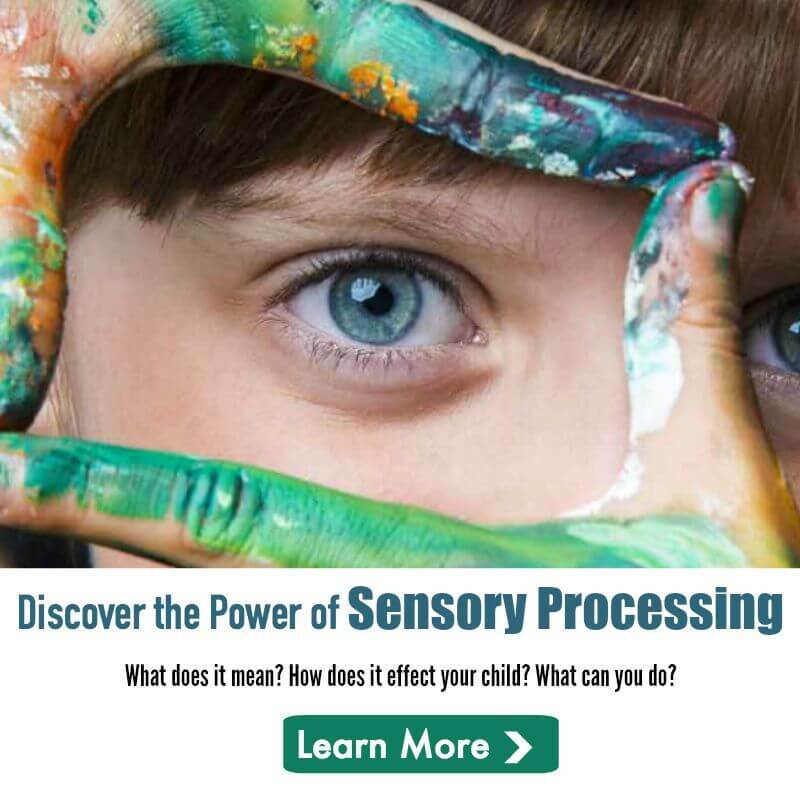 In reaction to the breakthrough study revealing a biological basis for Sensory Processing Disorder in children, Dr. Lucy Jane Miller of the Sensory Processing Disorder Foundation released the following statement. SPD affects 5% to 16% of children in the general population. That is more than 1 child in every classroom. Typically these children are misdiagnosed with ADHD or autism, or they are not diagnosed at all…Instead an assumption is made that the child has ‘bad’ behavior. Sadly, parents are accused of not disciplining their children appropriately or not providing enough structure for their children. 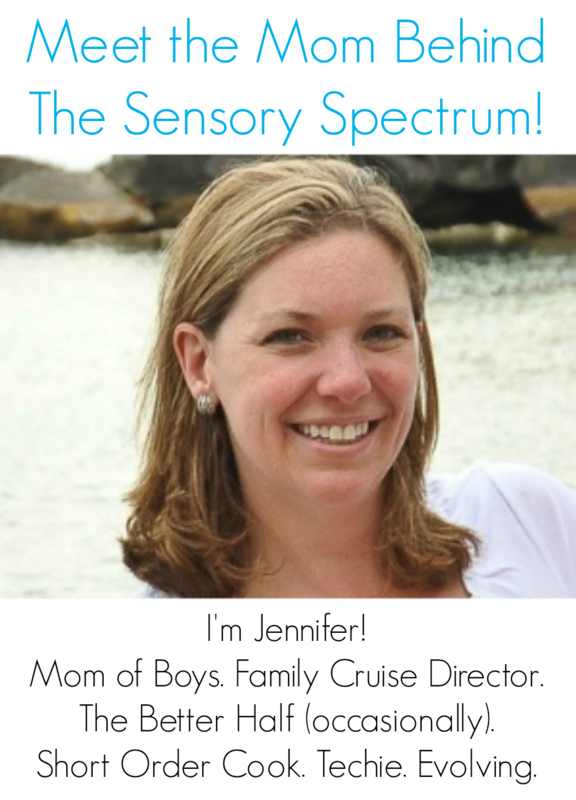 Researchers at the Sensory Processing Disorder Foundation have been studying SPD for over 30 years and supports continued research of SPD. The Foundation organized a multi-disciplinary team of experts called the SPD Scientific Workgroup that includes 50 physicians and scientists from research institutions such as Harvard, MIT, Duke and many other universities. These researchers have provided physiological, neurological, psychological, etiological, familial and other data about SPD. The study was led by two members of the SPD Scientific Workgroup, senior author Dr. Pratik Mukherjee, a professor of radiology and biomedical imaging and bioengineering at UCSF and Dr. Elisa Marco, MD, who led the study along with postdoctoral fellow Julia Owen, PhD. Marco is a cognitive and behavioral child neurologist at UCSF Benioff Children’s Hospital. Dr. Mukherjee and Dr. Marco’s research is groundbreaking and provides the first biologic evidence that SPD is indeed a valid disorder, answering the claim of some that SPD is not a ‘real’ disorder. In the recent release of the American Psychiatric Association’s Diagnostic and Statistical Manual (edition 5), the application of the SPD Scientific Workgroup to include SPD as a valid diagnosis was turned down. This new study suggests perhaps that the decision should be reconsidered. I’ve had a hard day with my sensational child. I’ve come looking for help and support. Thank you for all you share! I received the mention of my lack of parenting skills tonight. So hard when I feel like I’m failing my child already.